Red Dwarf Marijuana is an autoflowering strain that was created by crossing the White Dwarf with an exceptional Skunk-type female. It is very resinous, potent and also very economical. Red Dwarf Marijuana is an autoflowering strain that was created by crossing the White Dwarf with an exceptional Skunk-type female. 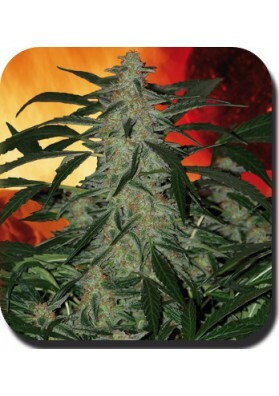 Red Dwarf Auto is, as its name suggests, a dwarf thus being suiable for indoor growing or outdoor growing in reduced spaces. 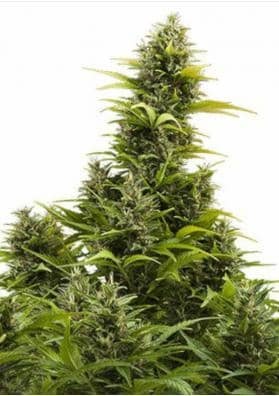 Of compact and discreet growth, it produces few branches but large buds totally filled with resin thus guaranteing an intense and durable power. It also has an intense smell and extreme power. 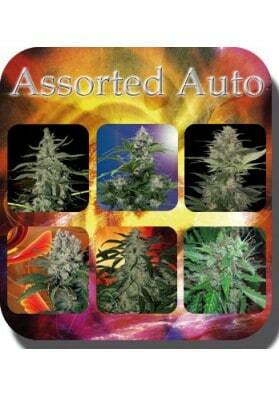 Red Dwarf is a very discreet plant and you will hace it ready for harvest in only two months, with medium-high yields. Besides that, this strain is super economical being one of those strains you cannot miss.